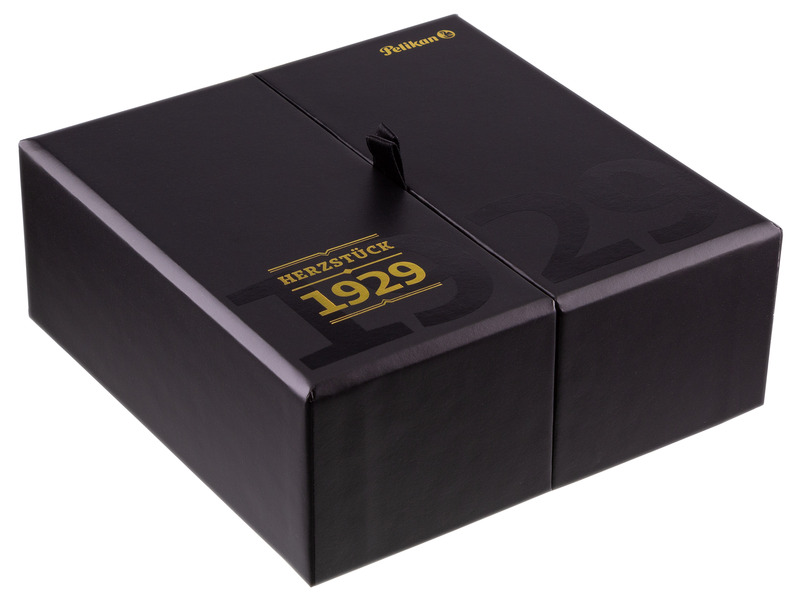 Produced in just 462 numbered pieces worldwide, the Pelikan Herzstück 1929 Limited Edition commemorates the 90th anniversary of the introduction of Pelikan's famous differential piston-fill system. 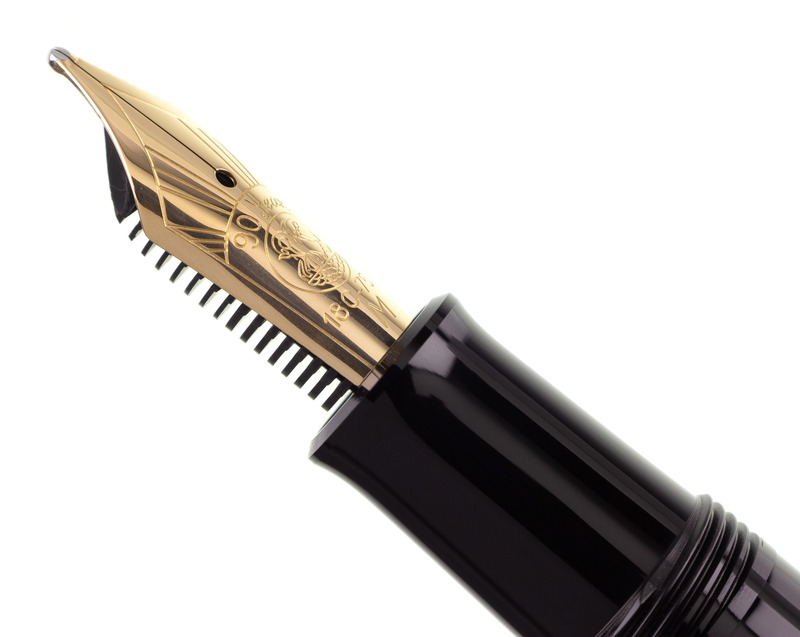 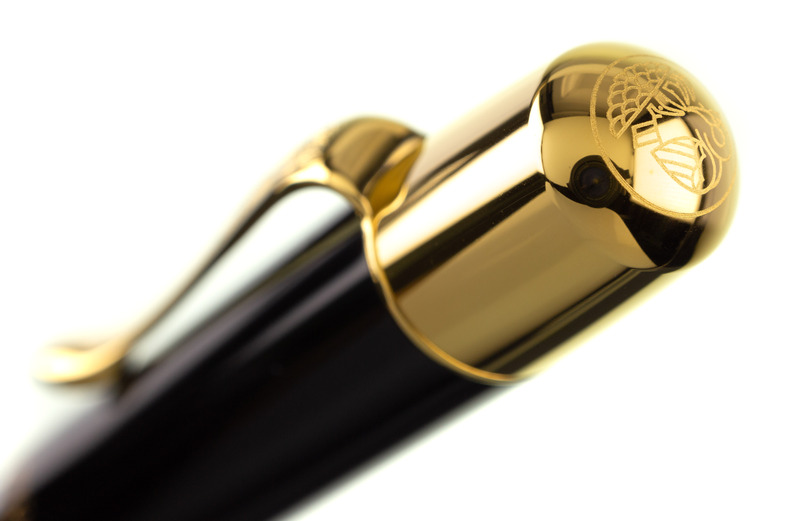 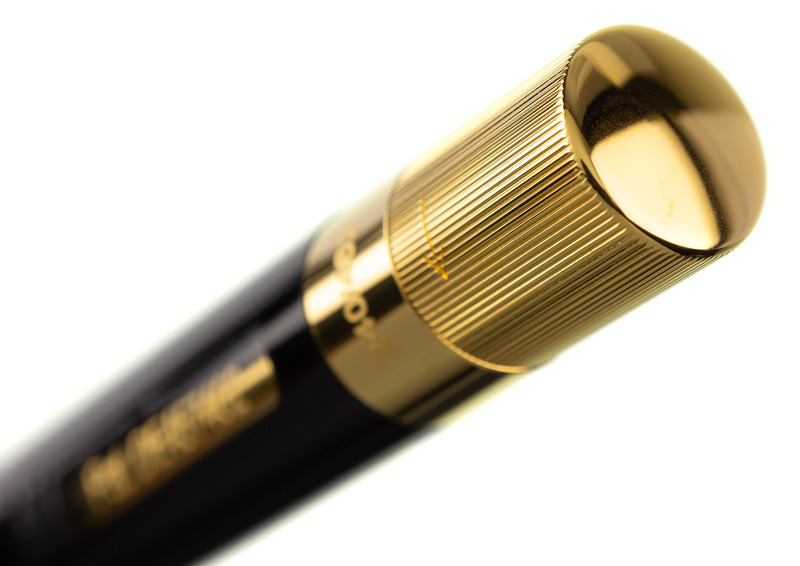 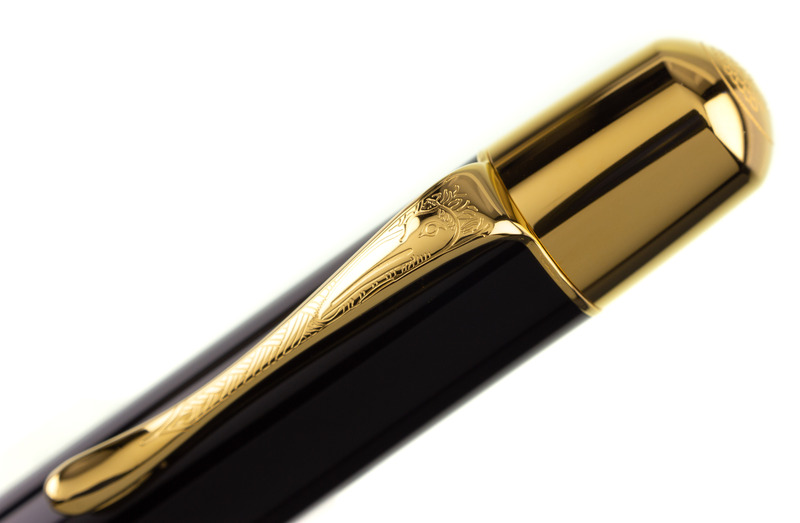 Demand for these pens has been very high, and we have just a very small number still remaining - we strongly recommend ordering soon if you want to be sure of acquiring one of these exceptional writing instruments. 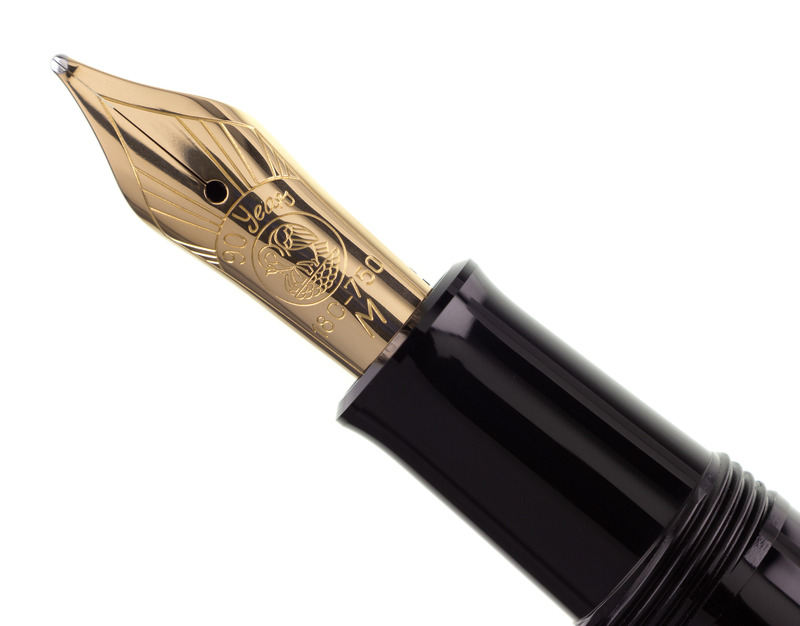 When Pelikan introduced its newly patented differential piston-fill system in 1929, it was a turning point in the history of fountain pens - easier to use, more reliable, and higher capacity than most previously introduced systems, it became the standard other manufacturers had to meet in creating their own piston-fill mechanisms. 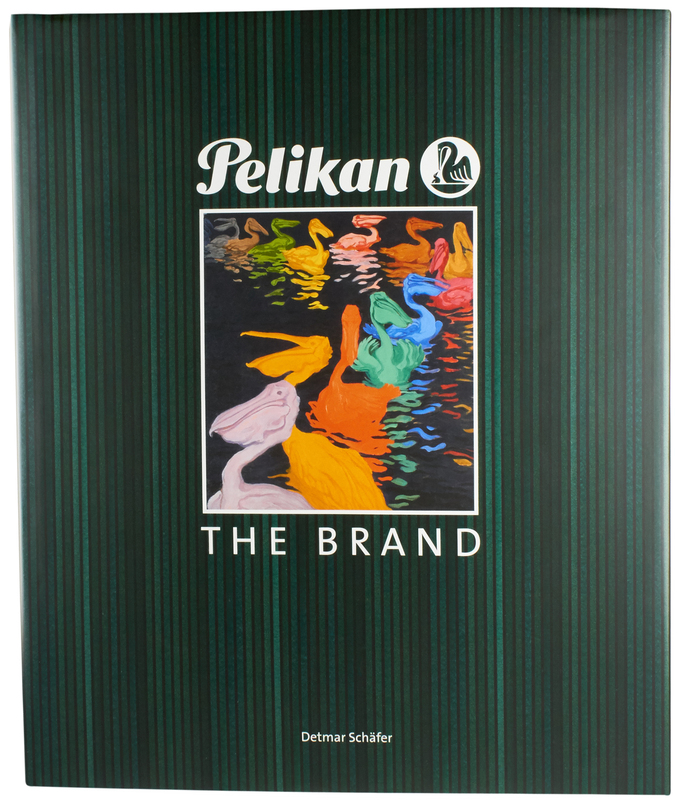 Pelikan celebrates this anniversary with the Herzstück 1929 Limited Edition, which combines classic styling with modern engineering to recreate this singular moment during the golden age of fountain pens. 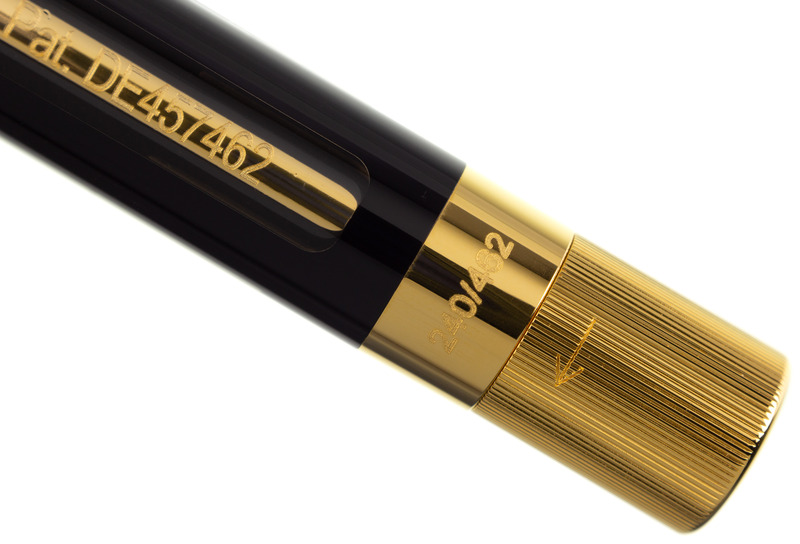 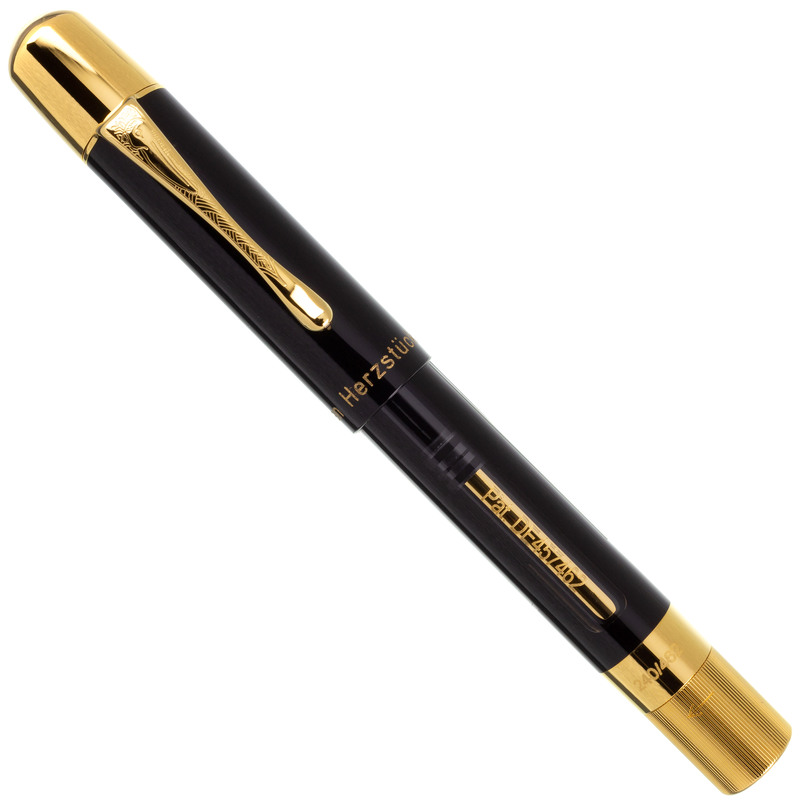 The semi-transparent demonstrator design includes the classic Pelikan beaked clip, a cap head in gilded brass, and the original patent number engraved on the piston cylinder itself. 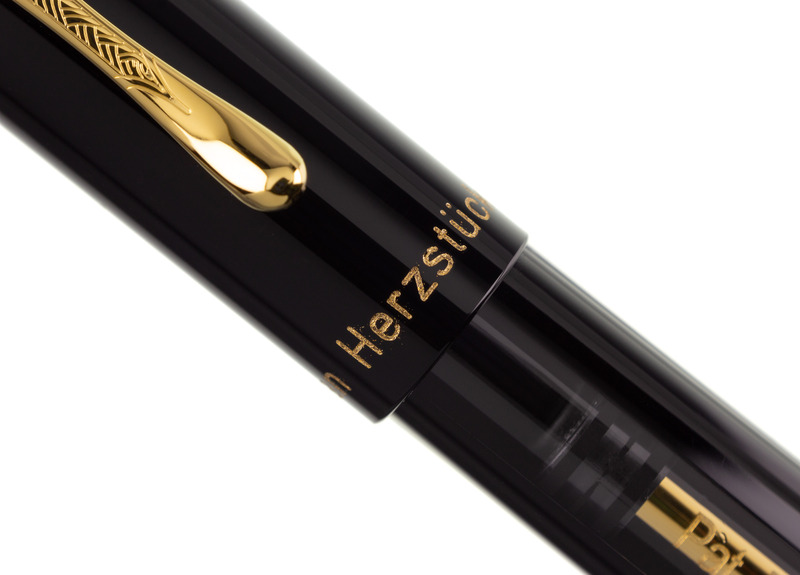 More than just a unique collector's item, however, the Herzstück 1929 is also a highly practical everyday fountain pen, especially when tuned to your individual writing preferences in our complimentary set-up process. 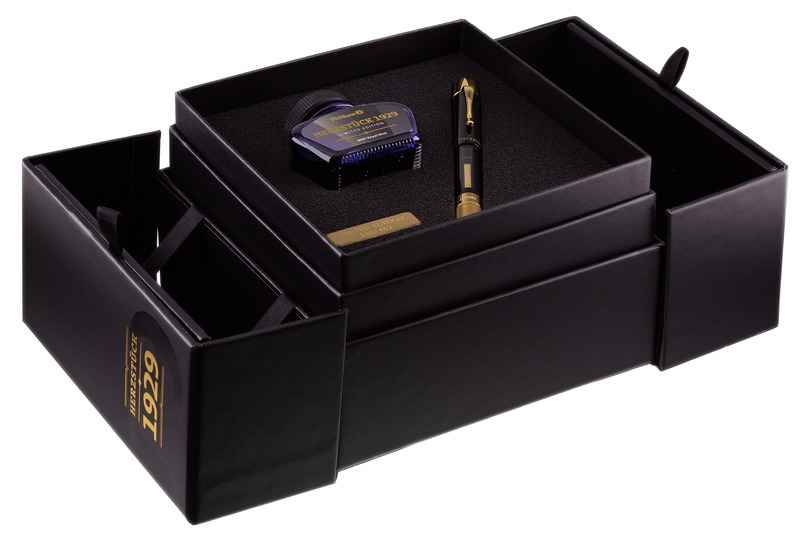 Our exclusive nib customizations are also available, which can give your writing on the page a flair and distinctiveness equal to the appearance of this very special writing instrument.